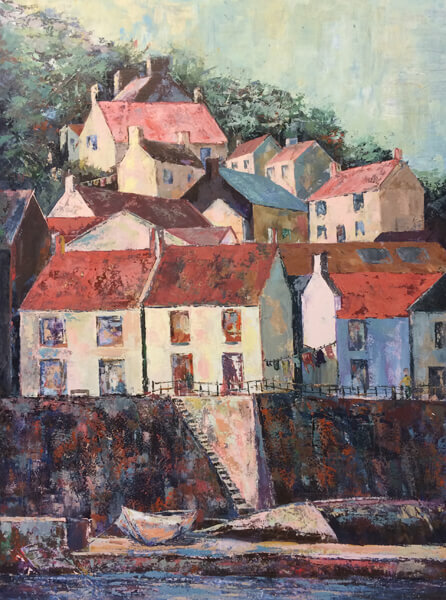 Heather Burton is a Yorkshire based artist specialising in palette knife work. 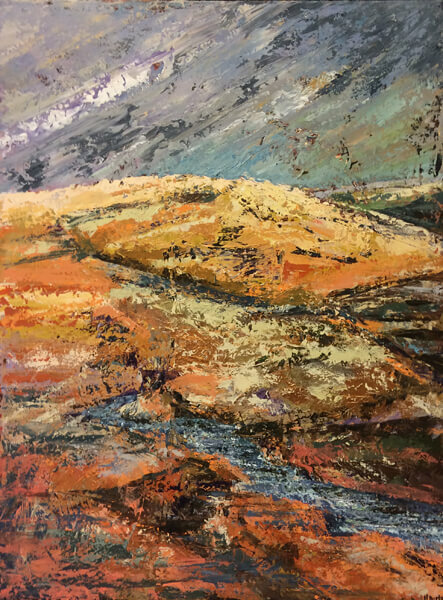 She has developed a passion for landscapes, seascapes and coastal-inspired paintings which reflect the depth and diversity of the North of England and Scotland. 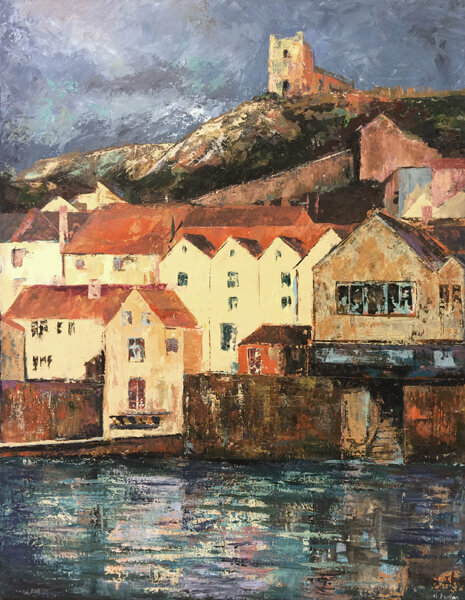 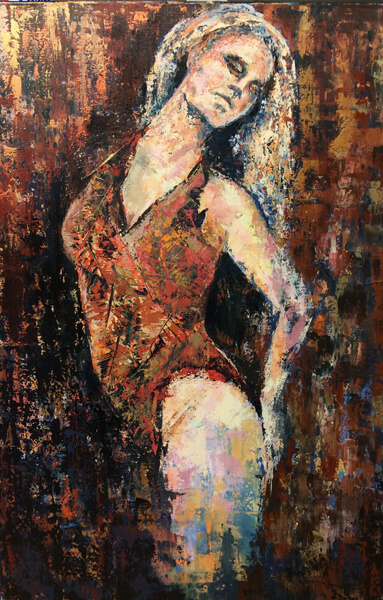 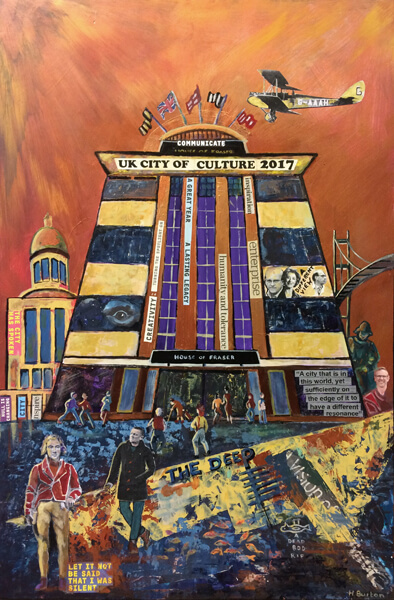 Heather Burton has exhibited work extensively across East and North Yorkshire, and was the Winner of the Friends of Ferens Prize in the 2015 Open Exhibition at Ferens Art Gallery, Hull.